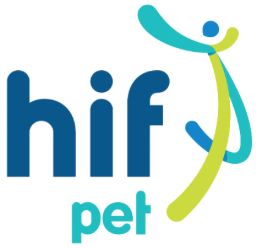 Not-for-profit Health Insurance Fund of Australia is the latest entrant into the pet insurance market, launching HIF Pet Insurance in April 2017. 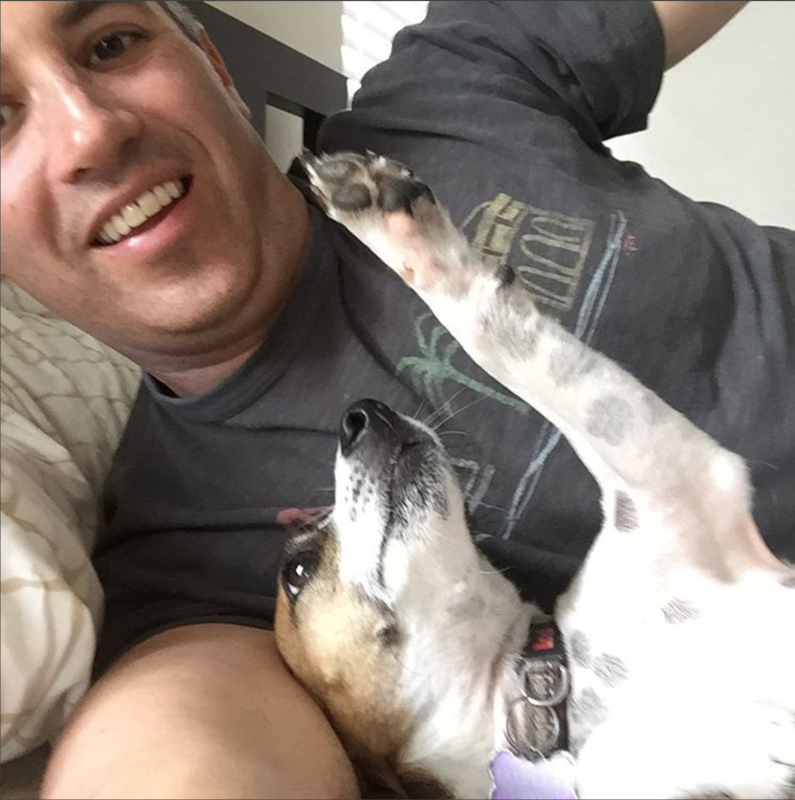 HIF found that its members have a high rate of pet ownership (and great fondness for them!) but a low rate of pet insurance coverage. Based in Perth, HIF is member-owned, with a large customer concentration in Western Australia. 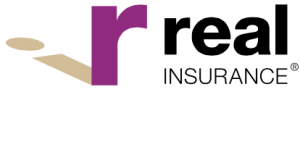 Its pet insurance products are underwritten by Hollard and administered by PetSure, the two largest names in the Australian pet insurance industry. • HIF basic plan offers broader coverage than brands charge for accident-only coverage, however there are a significant number of exclusions. • There is $0 excess on all HIF Pet Insurance policies. • The paralysis tick sublimit of $1,250 is higher than offered by most other insurance brands. • At the time of writing, HIF is offering new customers a bonus gift pack including an LED dog lead or cat collar, a “save my pets” wallet card, and “save my fur kids” house sticker. • The default choice for vet reimbursement rates are 60% or 65%, depending upon the plan, which are well below what many other plans offer. You can choose to pay more for higher reimbursement rates. • We found the description of benefits and restrictions for HIF pet insurance to be quite confusing, with some significant terms that vary from industry norms. For example, full illness coverage is not provided on the middle plan, and is only available on HIF’s Top plan. We always strongly recommend that you carefully read the product disclosure statement prior to purchasing insurance. • Since it is such a new brand, there is currently little online feedback available from HIF pet insurance customers.